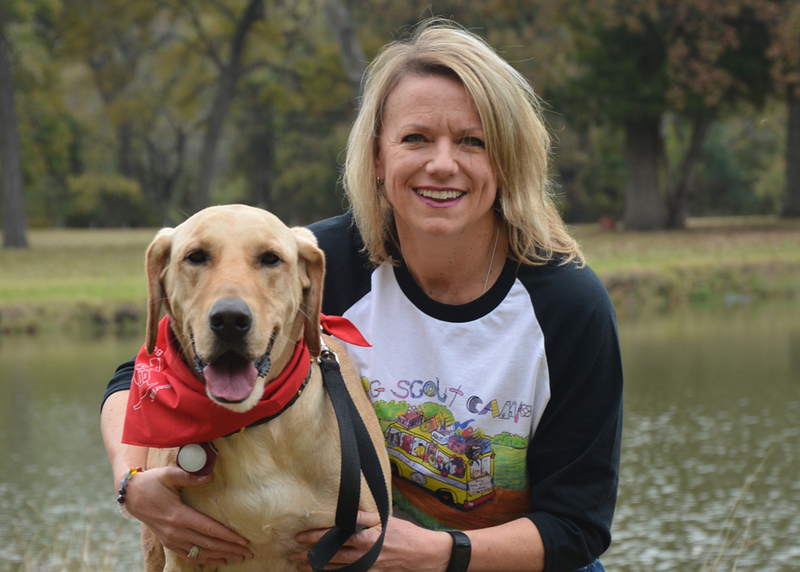 My name is Jackie and I have been a part of the Bark Avenue team for close to nine years. I live with two furry kids, Sophie (Cocker Spaniel/ Golden mix) and Snickers (Toy Schnauzer, black). I have loved animals for as long as I can remember. We have always had a special bond. Because I love animals so much, I have looked forward to being at Bark Avenue helping customers learn about their dogs' diet and the difference great food and supplements can make in quality and longevity. Beyond that, I love to cook and decorate.....so I am also the bakery chef of the cookies and cakes at the Bark Avenue. Anita is a military spouse. Her husband and 2 daughters have relocated 5 times in the span of twenty years with Texas being their final stop. Since 2014, Bark Avenue became a great resource for her and has shown her the importance of a species appropriate diet. What a change it's been! 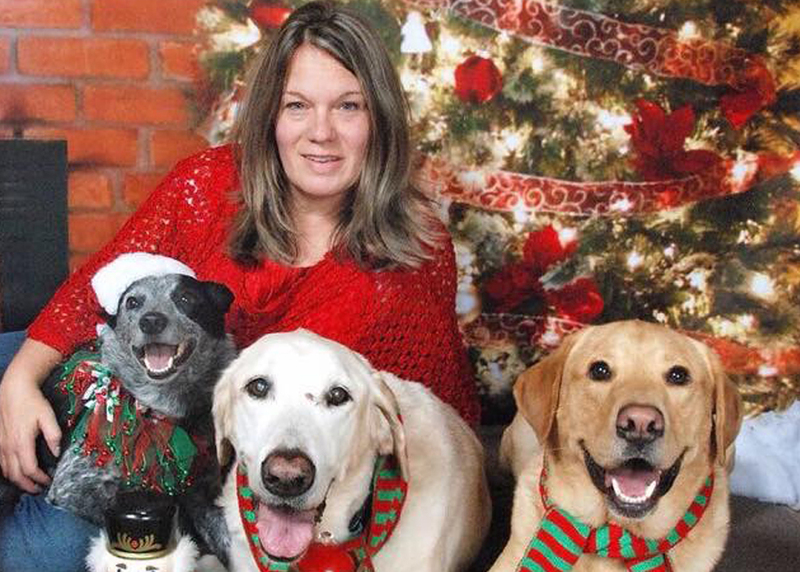 Her dogs Lacie, Maverick, and latest rescue, Gunner are reaping the benefits of a raw diet along with their favorite, raw goat's milk. She enjoys helping the parents of pets improve the lives of their own animals through nutrition and finding holistic solutions for preventable and common ailments. She loves spending time outdoors with her family whether it’s hiking, skiing, or just hanging out at the lake. 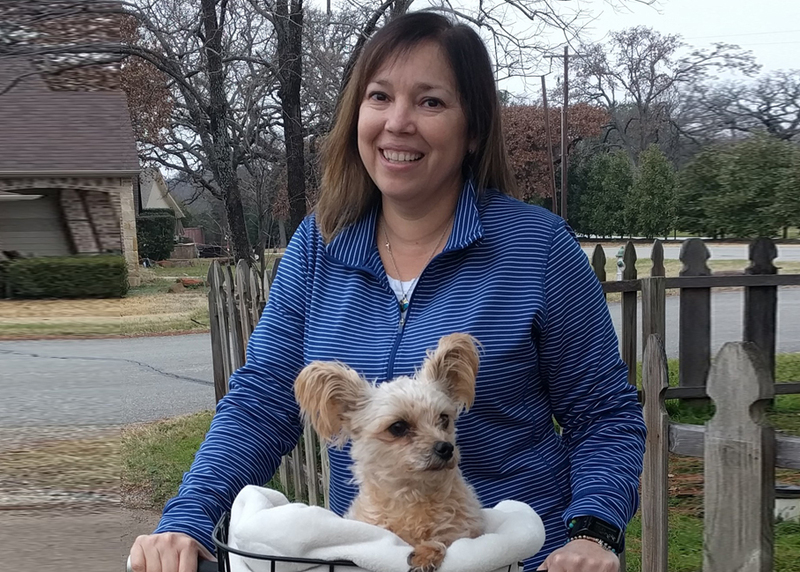 Her favorite pastime is taking “Little Lacie” for bike rides! Sydney is a graduate from Oklahoma State University with a Bachelor’s degree in Wildlife Ecology and Management. 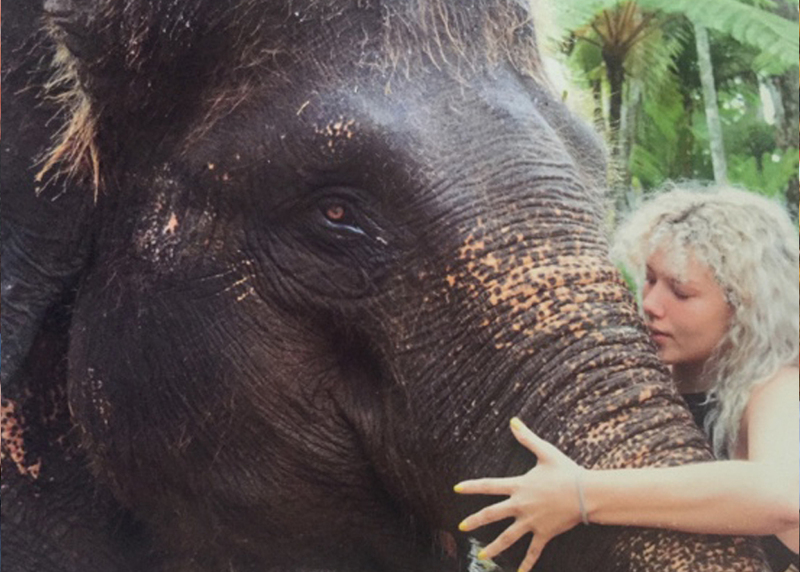 She is passionate about taking care of all animals, whether they be a pet or in the wild. Going on walks and running around with her husband and pit bull, Lily, is one of her favorite things to do in her free time. 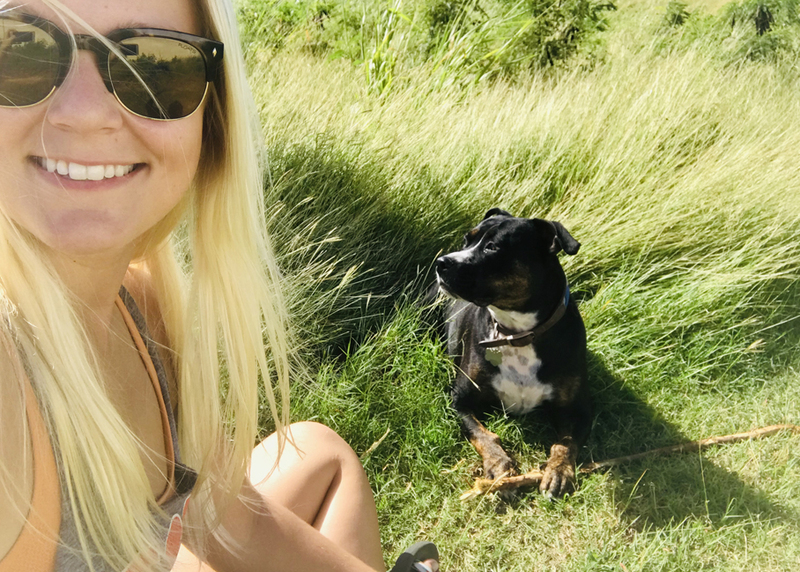 Having faced prejudice with her dog, she is an avid pit bull advocate and hopes to spread the word about the good nature of them. 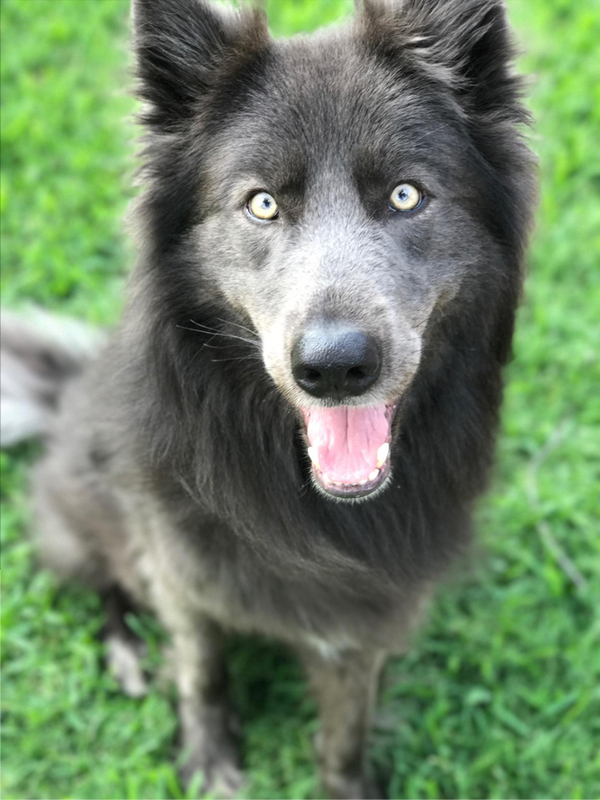 Although new to Bark Avenue and raw feeding, Sydney is relishing the opportunity to learn more about the way we take care of animals and she can’t wait to help other people in their journeys as well. My name is Lisa. 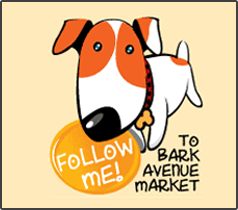 I started at Bark Avenue in the summer of 2012. I always enjoy talking with our customers and loving on their babies (my favorite part of my job). I have 2 dogs - Marla, my Blue Heeler/Border Collie and Mason, my Golden/Lab. Marla came from a former co-worker who rescued her mom (who was pregnant with Marla and her siblings) on the side of the road in Oklahoma. Mason is from one of our favorite rescue groups - Big Dog Rescue Project. 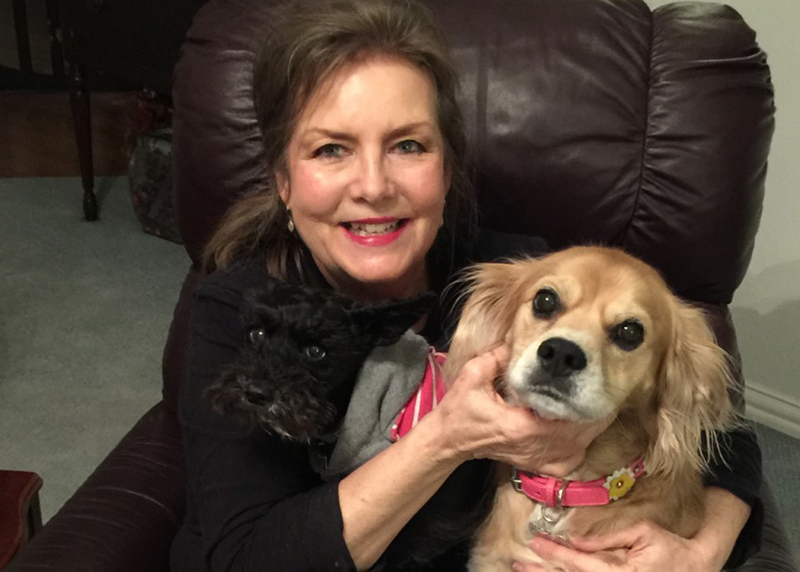 Tammy, one of the founders of Bark Avenue is extremely passionate about animal health and longevity. 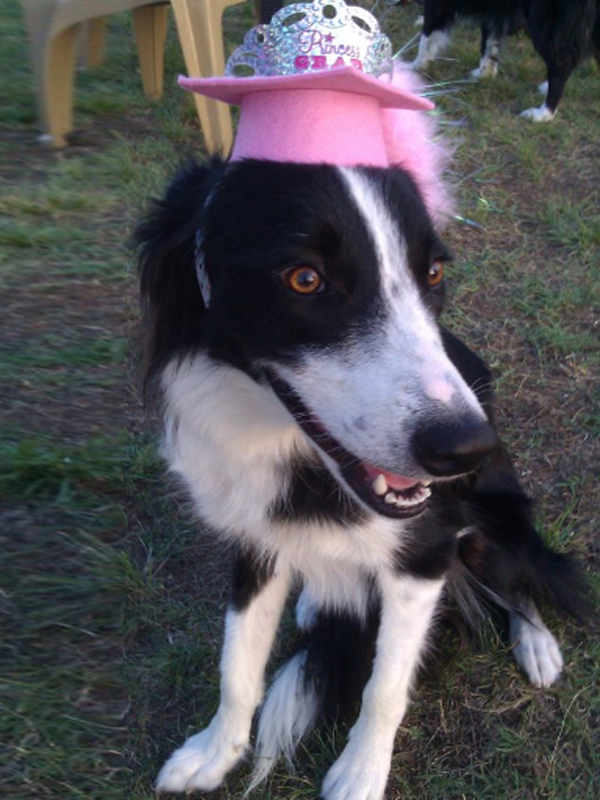 Tammy is currently studying Animal Naturopathy which focuses on following the 8 laws of health. This encompasses feeding species appropriate fresh foods, avoiding toxin exposure and getting plenty of exercise and sunshine. Tammy is a carnivore nutritionist and consults regularly with customers to determine the best diet for their pets. She works with many pets who have food & environmental sensitivities to become more balanced through the proper diet and supplementation. Tammy is married to John and in her spare time likes to spend quality time with him and their six dogs. John, is one of the founders of Bark Avenue and is very understanding and loving when it comes pets. John constantly is on the look out for the next and greatest product that can help your love one with both longevity and the overall health. Outside the store, John loves being with his family, friends and his 6 loving dogs at home. 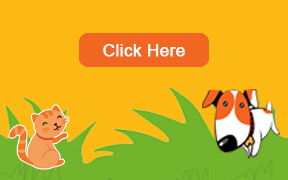 So if you now sure what you need or looking for, then talk to John because he will work with you and talk to you to ensure that you get the right product for your beloved pet. supplements and nutrition. This lead to integrating my two passions into one, and starting at Bark Avenue. I enjoy helping customers find their own path as pet parents, and supporting them along the way.